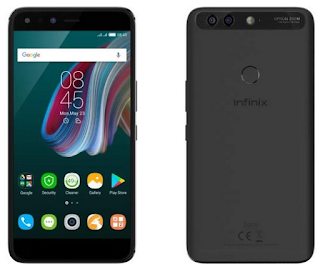 Infinix has officially launched the Zero 5 Pro alongside the Zero 5 device which are the company's 2017 flagship device. Both devices features the same specifications but the only difference between both devices is the inbuilt storage. Infinix Zero 5 features a 64GB internal storage while the Zero 5 Pro features a massive 128GB internal storage. All other specs remains the same. Both devices will be coming with a full Metal unibody design, big 5.9 inches screen display which is protected by Corning Gorilla Glass 3. They come running on Android 7 Nougat with Infinix-own XOS 3 custom interface which is powered by Mediatek Helio P25 chipset, features a Dual rear cameras (12MP/12MP) with dual flash plus 16MP front facing camera with a single flash. The phone is 4G LTE enabled, features Voice control to unlock, Fingerprint Scanner and a Non-removable Li-ion 4,350 mAh battery capacity. 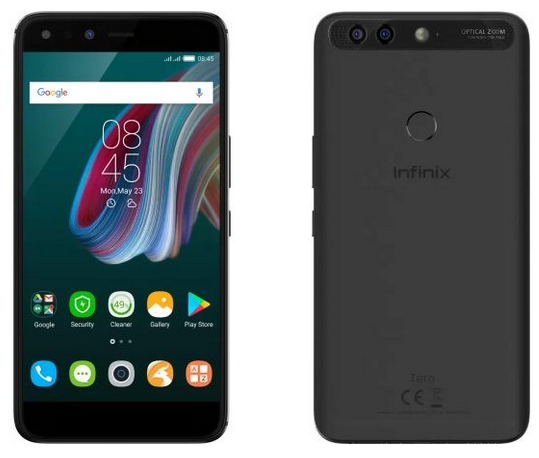 Coming to the price, Infinix Zero 5 in Nigeria is about N99,000 (Rs. 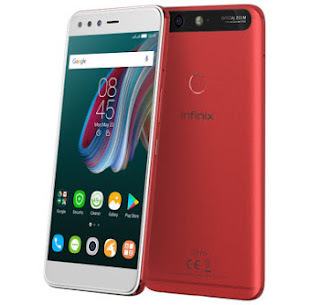 17,999 in India), while the price of Infinix Zero 5 Pro is about N110,000 in Nigeria (Rs. 19,999 in India). Coming to the availability, the two smartphones are expected to be available on popular online stores like Jumia, Konga, Gearbest, SlotNg etc. You can also buy the phones from accredited retail stores near you. At that price and specs the phone is very much on point, good one from infinix. Bro Kachi, when would you compare the Infinix Zero 5 pro to the Tecno Phantom 8? Compare in what way? You mean Hands-on review? GOOD RAM, the phone is not too costly.